A lot of people ask us when 4G will reach to their place. It seems they are eagerly waiting to use high-speed internet and more services from 4G technology. We try to provide more information to our subscribers regarding the availability of 4G and tests inside the country. But our experience for the 4G posts has a different story which we would like to share here. During late 2016, when we started introducing 4G technology to our readers and talk about the possibility of a 4G launch here, people termed it as a piece of fake news. People couldn’t understand what was going on in the background for 4G. That time it was the technology neutral spectrum that paved the way for 4G in Nepal. Read more. For many people, 4G was such a big thing that they could not believe it will reach them any time soon. But the telecom operator was preparing their network behind. Fast forward more than 2 years, now there are three operators with 4G network. 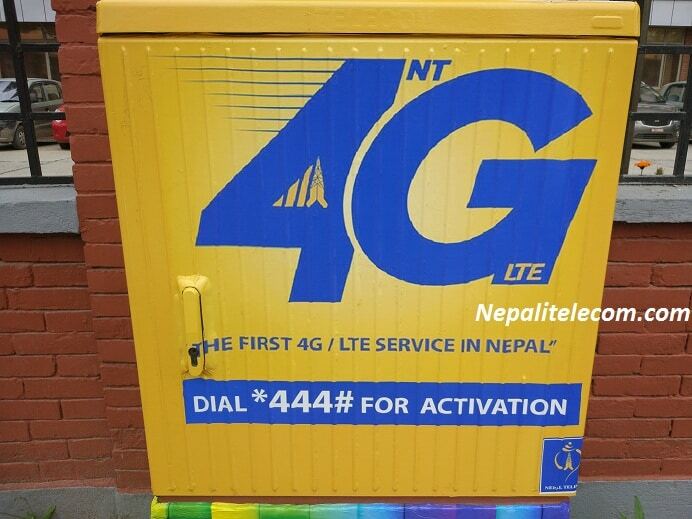 In this period, although being the first to launch 4G, Nepal Telecom 4G is available only in Kathmandu and Pokhara. 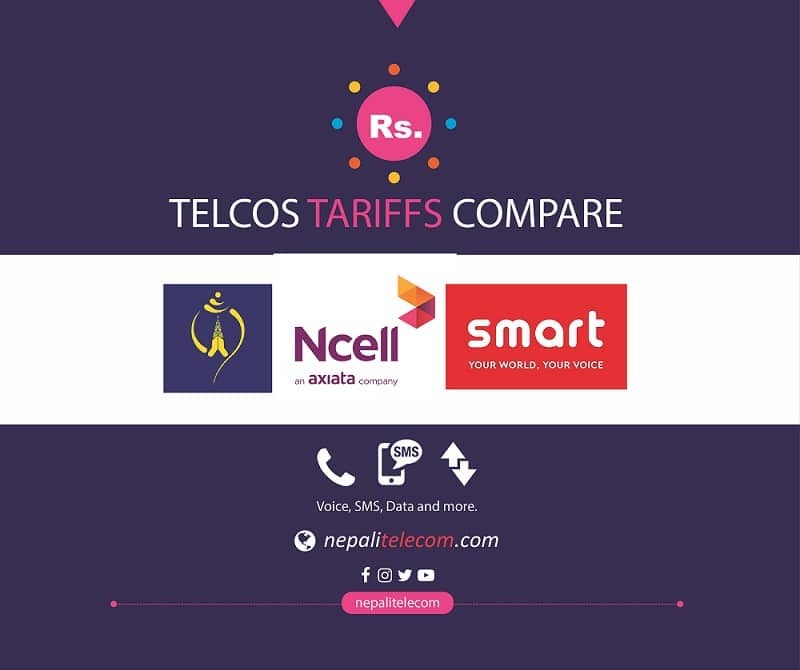 Ncell, the private telco has already launched 4G in 21 cities. They may be preparing to launch in more cities. Similarly, Smart Telecom tests and launches the 4G network in some parts of the eastern region, apart from the first launch in Ktm and Pokhara. It also seems they will extend 4G service to more areas. As there was a delay in decisions of Nepal Telecom 4G, People became furious to find the no progress of 4G expansion. They were told that 4G will reach to them after a year of Nepal Telecom awarding the 4G expansion contract. As the contract was on hold for several reasons, 4G expansion could not start. That time, CIAA (Akhtiyar) itself took more than 9 months to investigate on the 4G tender. Being a government operator, they have to follow all the applicable rules including public procurement act to bring telecom equipment from abroad. Whenever we post news about Nepal Telecom 4G, people commented they have been hearing the same from 2 years. Same happened with the latest news of Nepal Telecom making a 4G contract, people still doubt the one-year period for 4G deployment and skeptic of reaching in their place. Similarly, Ncell did not expand its 4G service after 21 cities. It has been more than a year that Ncell did the last expansion in Lahan and Dhangadi, making the Ncell 4G coverage cities to 21. Smart Telecom also performed the 4G expansion beyond Ktm, Pokhara after a long gap. Smart’s 4G expansion happened in the Eastern region including Biratnagar, Itahari. Their 4G expansion is also sluggish. People expect 4G of any operator to reach their place but too much delay in the expansion had made them too much irritated. One category of people comment on 4G posts as “4G is too far, if you can provide 2G in our place”. They hint that it is worthless to talk of 4G, while there is no 2G in their place. But the truth is there are countries who are already shutting down 2G. Now it could happen that even if there is no 2G, 4G may come to you. So, you need to prepare yourself for having 4G phones. The world is moving for 5G!! Some people even do not like the idea of bringing 4G, as they believe 5G is already a big thing in other countries. Such people are not only general tech-savvy readers but also some parliamentarians have the same kind of feeling. What we see now that 5G is in its early phase of deployment. Only a few countries/operators are bringing 5G network which is not yet commercialized. We can foresee its large scale commercial deployment only next year. Also, we see the Nepal market is still not ready for 5G, for the probable use case scenario. For now, a widespread 4G network is a background for the 5G deployment. People were largely excited with the news of CG telecom launching 4G in 2019. This followed after Supreme court asked to stay the spectrum auction and directed NTA not to bar CG Telecom from operating mobile service. People also asked us about the details of CG telecom 4G service to provide which month and which place it will launch first. But with SC vacating its earlier stay order for spectrum auction, CG Telecom’s 4G mobile service will not happen at least in 2019. Read more. We have been providing different posts to our customers where we educate people for the latest telecom technology and services. We did the same for 2G, 3G, 4G, FTTH (fiber internet), VoLTE, 5G, FUP, Net neutrality, Technology Neutrality spectrum, MVNO, MNP and more. But every time we post such news for the latest tech, people relate it as operators launching it immediately. So people express their intolerance for such educating posts or news. Many of the technology and services come to news for many years, ultimately reaching to the people. So, we would like to request people to take our posts for information and knowledge. For instance, When we post any news regarding 5G in Nepal, people start sending messages or commenting, What a Joke!!! or First think about 2G in all places. Yes we agree that there are places where 2G has not yet reached nor any telecom services. But that doesn’t mean we should not go ahead or evolve to higher technologies. As a matter of fact, higher technologies can make your connectivity efficient and faster in the coming days. This post is just for our experience of posting 4G news on our website and other social media posts. We are always here to provide you with the latest technology news, information, and offers. Thank you for being with us for that. If you want some more kind of information, do let us know either in the comment section below or direct message in our social media.